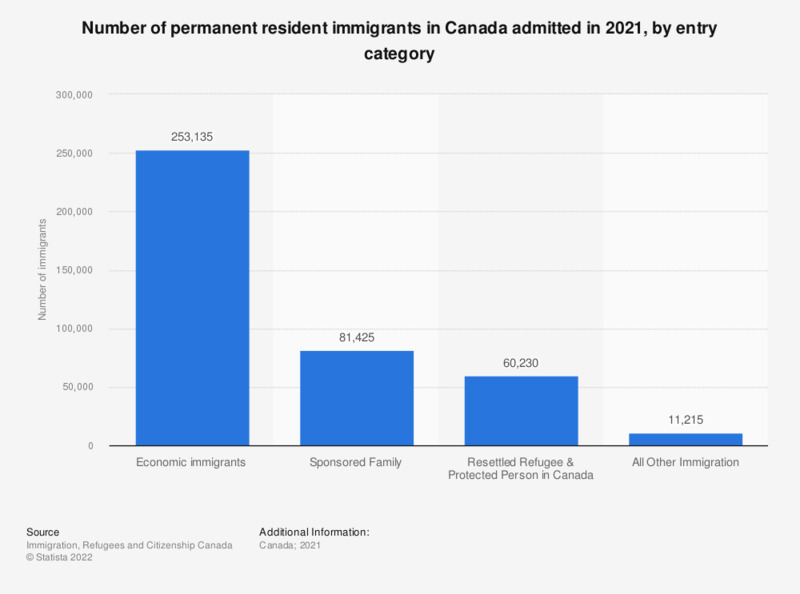 This statistic shows the number of permanent resident immigrants in Canada in 2016, by entry category. In 2016, 58,912 permanent resident immigrants in Canada were resettled refugee and protected persons. Are you worried about the grown number of refugees?